And practising how to make this little fellow look at all natural in his stance. He joined our family after we found him languishing on a table at a car-boot sale - with a $5 tag attached. Hi Rob, love this one. I've always been tempted to get one of these guys. He should be fun. Wonder if other darkroomers own a Mr/Ms Wooden Person or mannequin??!!! I now have three!!!! Good point of view creating the shadows. It's fun to see what becomes a muse for people here on 365. Look at me- I ended up with a little pink pig! Nice shot- I particularly like the unique pov. That's really cool, I like him walking! I have one in the cupboard upstairs from when I tried art classes. Great fun little guys! @30pics4jackiesdiamond Three - that's a little family all of their own. Lots of possibilities! @jacqbb Thanks Jacqueline - he's such a clever little thing - all the joints are so good. 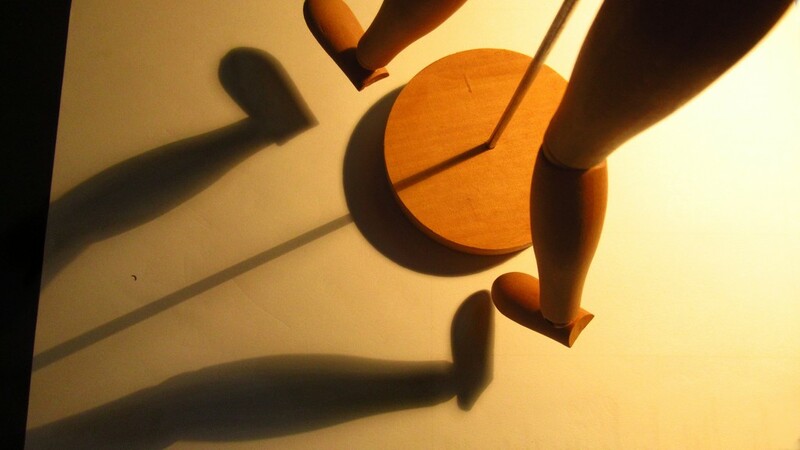 @rosie00 Thanks Lesley - my Get Pushed challenge prompted me to try the shadows.